We take SEO seriously and we will research the absolute best keywords for your niche to maximize the ROI for your company. We track the competition to see where they're ranking. We use tools and analyze their keywords and take them out. We immediately start uncovering the best links to get to your site. And, we make sure all on page SEO is complete and ready for lift off. Search Engine Optimization is a science, an art, if you will. It takes a lot of know how to out rank competitors who have held positions for long enough. On Page SEO and market analysis on each site is necessary to be able to compete and eventually out rank the competition. Google, is the new "Yellow Pages" everyone uses their smart phones, tablets, and PC's to find new services. Everyone goes online to look at service reviews and websites. Most of the time, if your site is in the Top 3 of Google Maps and highly ranking in organic listings you'll be one of the first calls a potential customer will make. So, why not invest a little into your website and grow your business? We here at Iron City SEO in Birmingham, AL have ALL the TOOLS necessary to help make this a reality. 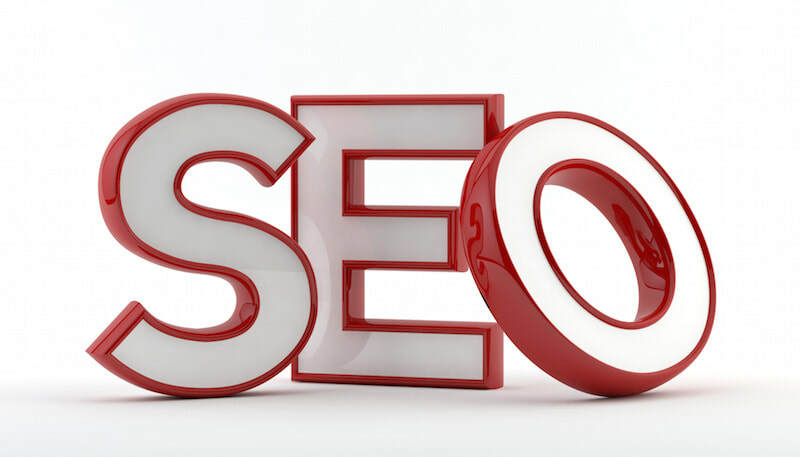 Below are our SEO Packages and what each one encompasses. Each SEO Service package can be custom tailored to meet your specific needs. Please, click on each service below to get a better understand of each package and what it can do for your company!